Introducing ICE-G1™, the industry’s first complete EPU. Design executives and project leaders interested in automating development of SoC power architecture and implementation and verification of the resulting power management subsystem. 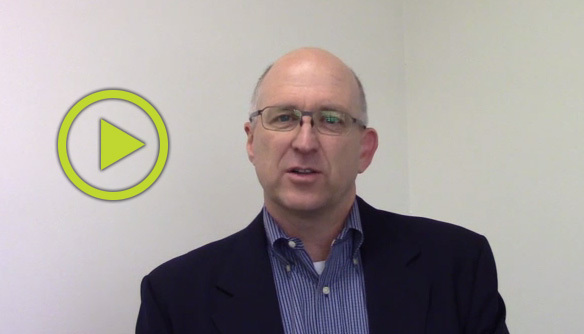 Listen to Sonics’ CTO, Dr. Drew Wingard, describe the most common SoC power management myths. By clicking submit, I agree to receive periodic emails from Sonics, Inc. containing news, updates and promotions related to Sonics, Inc. products and services. ICE-G1 technology overview and demonstration. Don’t hesitate as space is very limited. Be the first in your company to learn about Sonics’ new power saving technology and see it live in action. Complete the invitation request form now!